Every homeschooler has experienced it at some point – homeschool burnout. Sometimes it happens during a particular time of year. Sometimes it seems to come out of nowhere. If you can pinpoint what’s causing you and your kids to feel out of it, it’ll be a lot easier to fix the issue, or even prevent it in the future, and you will be well on your way to happy homeschooling once again. 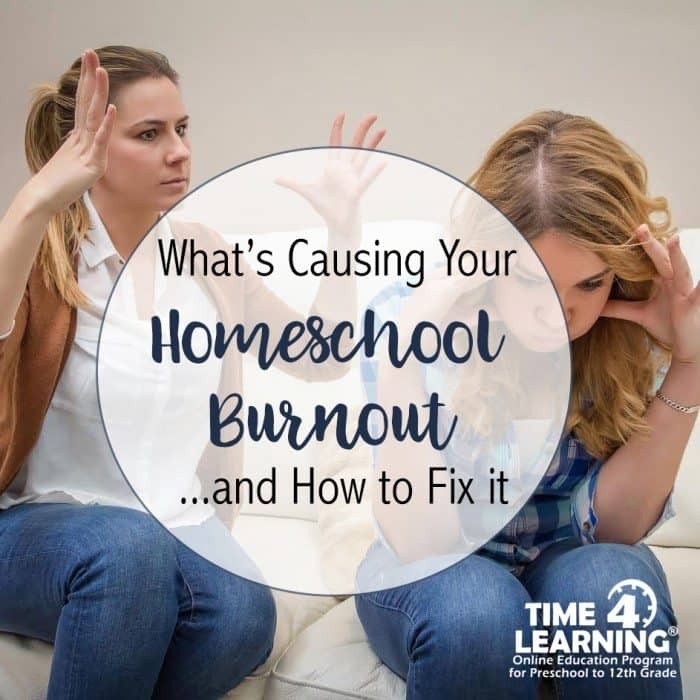 Below are some of the most common causes of homeschool burnout and helpful solutions to get past these trying times. Solution: Yes, kids tend to say they are bored…a lot! But if the monotony of their current schedule is beginning to take its toll on them, then it’s time to switch things up. If you normally do school work in the morning, do it in the afternoon a few days a week. Use the morning hours to take the kids to the park for some physical activity or head to the backyard for some gardening or a game of catch. Even minor changes can make major differences, so go ahead and surprise the kids every now and then, and you’re sure to notice a difference in their demeanor. Solution: Many different homeschooling factors can contribute to your stress. If you’re stressed, chances are your children may be feeling the effects too. First, try to pinpoint exactly where the stress is coming from. Is it the strict schedule you’re trying to adhere to? Is there just too much on everyone’s plate? Try to take things easy for a few days or even a week. While schedules do help keep things in order, sometimes trying to accomplish more than is truly necessary begins to take its toll on everyone. Remember, you’re a homeschooler, you have the flexibility and freedom to switch things up and learn at your own pace. Solution: Sometimes, your curriculum is responsible for homeschool burnout. Maybe you’ve been using the same program for too long, maybe your kids have outgrown it or maybe a particular program is not the right fit anymore for a specific subject. Either way, it’s time for a change. Before committing to a pricey curriculum that may not work, inquire about free trials or money back guarantees. Another option is to head to the library. With so many free resources like computers, encyclopedias, and reference books, you may be able to cover a specific subject or topic for a few weeks without paying a dime. Many libraries will also have a section that sells donated books for as a little as 25 cents, so be sure to check that out as well. Homeschool burnout is a part of homeschooling, there are things you can do to get everyone back to their happy place quickly. Once you can pinpoint the cause, finding a solution that works well for everyone will be a lot simpler. 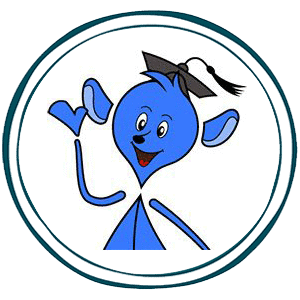 If you’re still at a loss, check out the Time4Learning Parent Forum for advice from other homeschoolers who have been there too.